Chimassorb® 81 FL by BASF is a benzophenone grade. Acts as a UV absorber. Imparts good light stability when used in combination with hindered amine light stabilizer (HALS) of Chimassorb®, Tinuvin® or Uvinul® range. 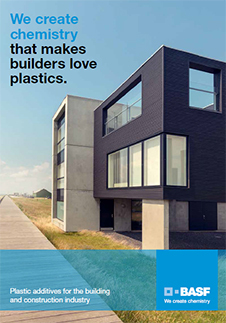 Protects a number of other polymers against degradation caused by light exposure such as plasticized PVC and rubbers. 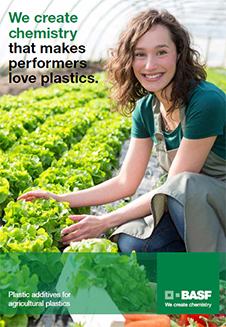 Shows good compatibility with polyolefins and plasticized PVC. It can also be used in combination with antioxidants, phosphites and other light stabilizers. Suitable for low density and linear low density polyethylene as well as ethylene-vinyl acetate copolymers for agricultural films. It can be used as well as a UV barrier to protect the contents of packages for both industrial and consumer applications. Particularly suitable for thick films, typically > 100 μm and thick sections. Its low vapor pressure prevents losses during processing. Low migration rates reduce the risk of blooming. 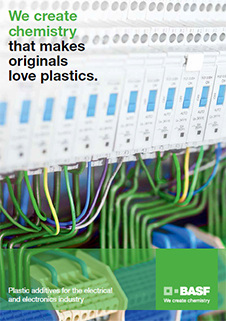 Also, in combination with HALS, Chimassorb® 81 FL can be used in high density polyethylene molded articles, e. g. in crates. Recommended dosage is 0.10-0.5% for PE and 0.15-0.5 % for LLDPE, LDPE and EVA. Please note, these HSP values are estimations. It is based upon the “like seeks like” principle. It splits an ingredients interactions into three parameters; δD (Dispersion force interactions), δP (Polar forces interactions) and δH (Hydrogen bond force interactions). 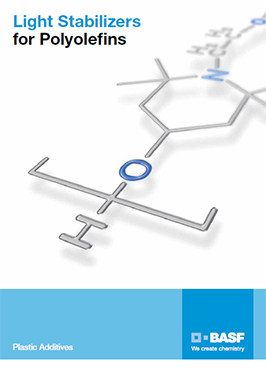 Hansen Solubility Parameters can help you find a wide range of products that are predicted to be compatible with Chimassorb® 81 FL. A practical determination of these HSP values would provide higher certainty. Learn More.